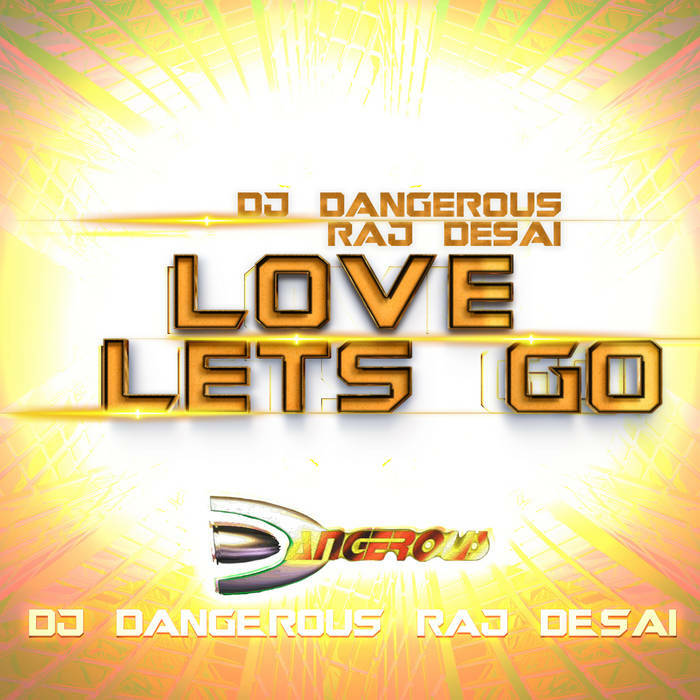 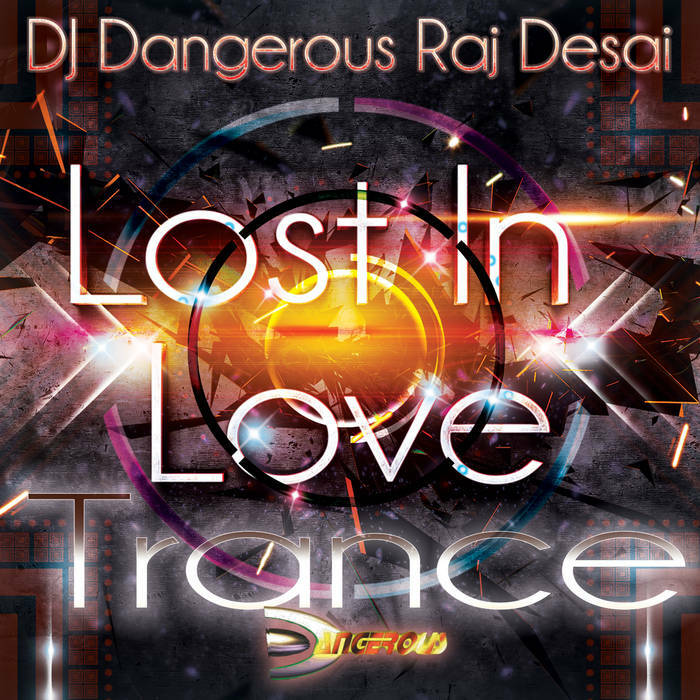 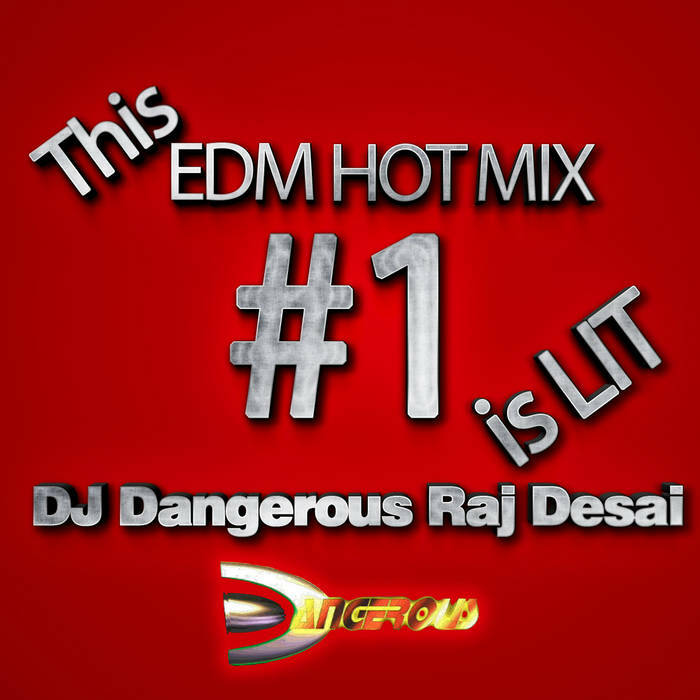 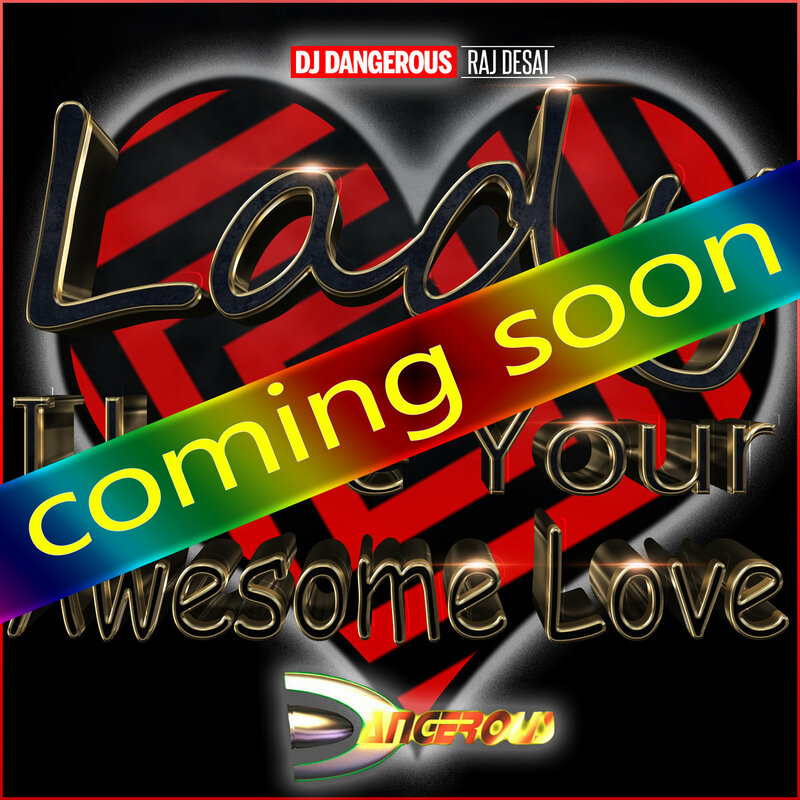 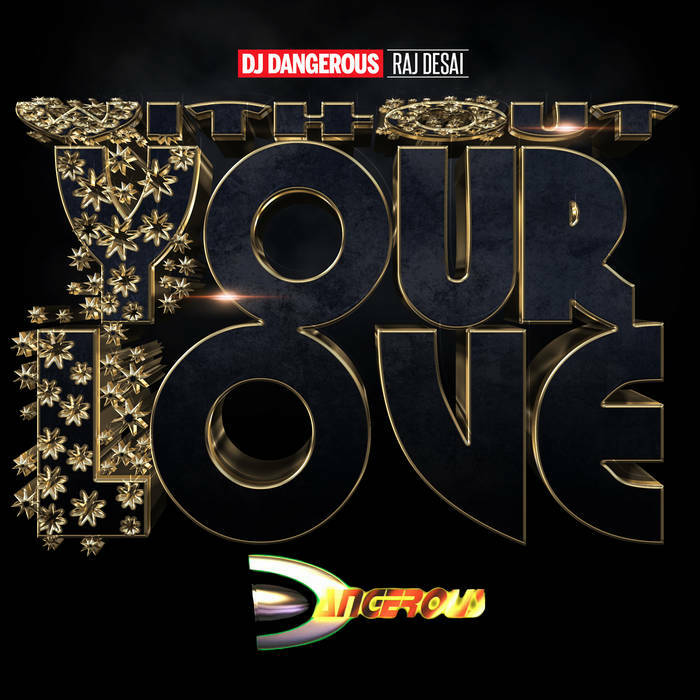 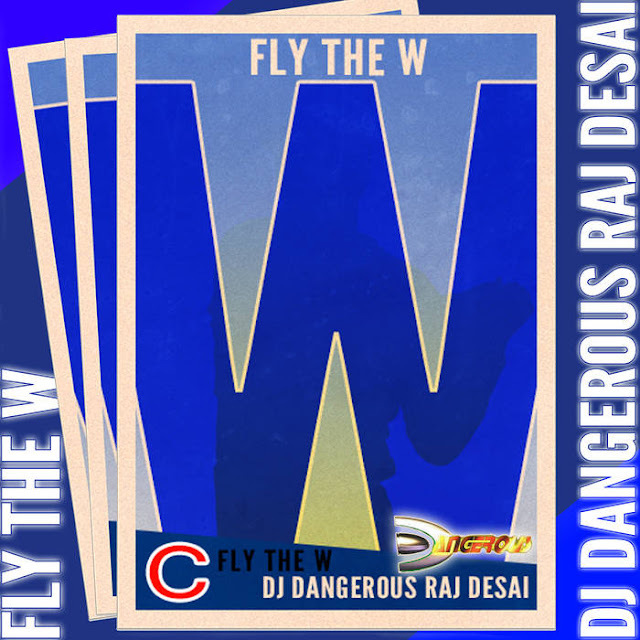 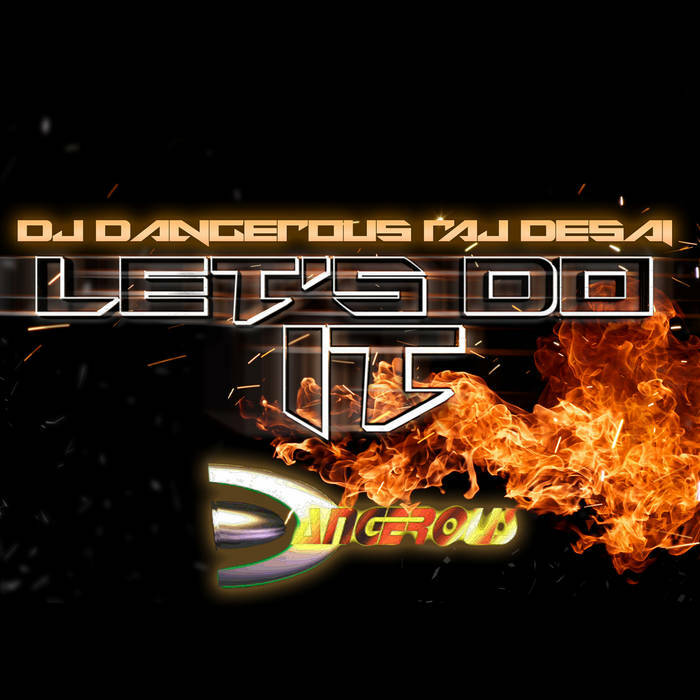 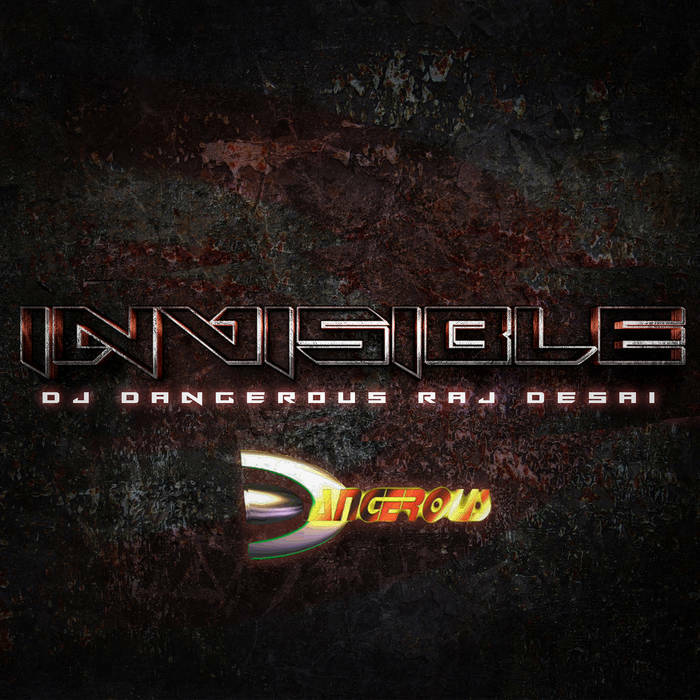 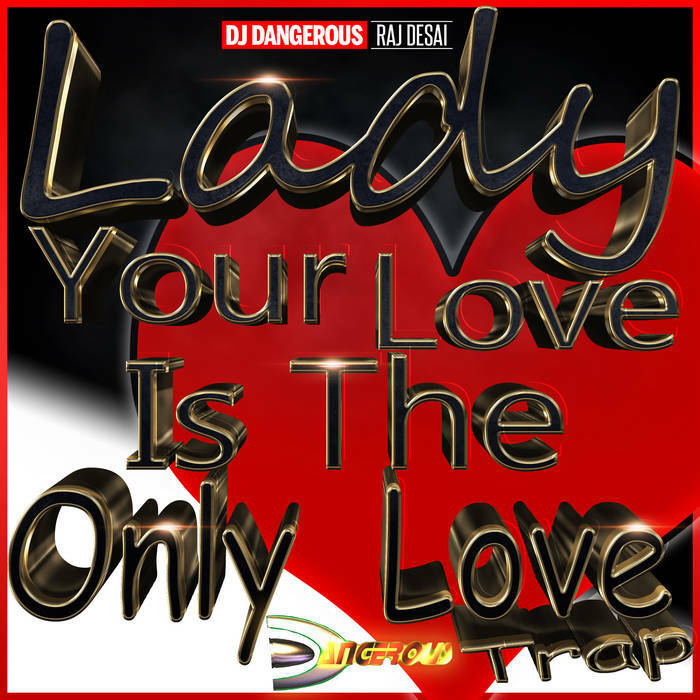 ✅DJ Dangerous Raj Desai - "Fly The W" (Original) 💲1.29 on 🎵Bandcamp 💙💙💙💙. 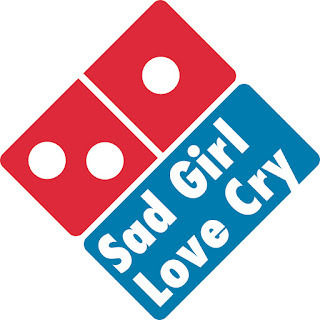 💙Just like the 2016 Chicago Cubs!! 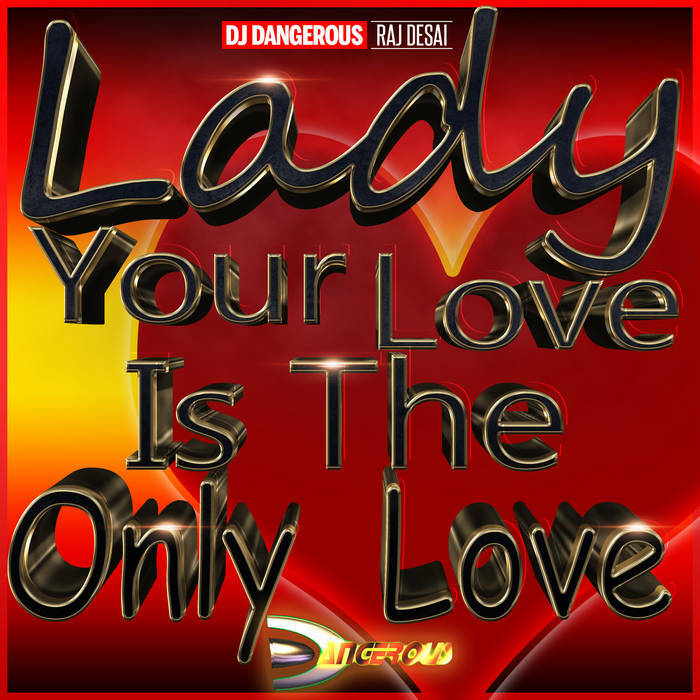 💙Either way the track is incredible!